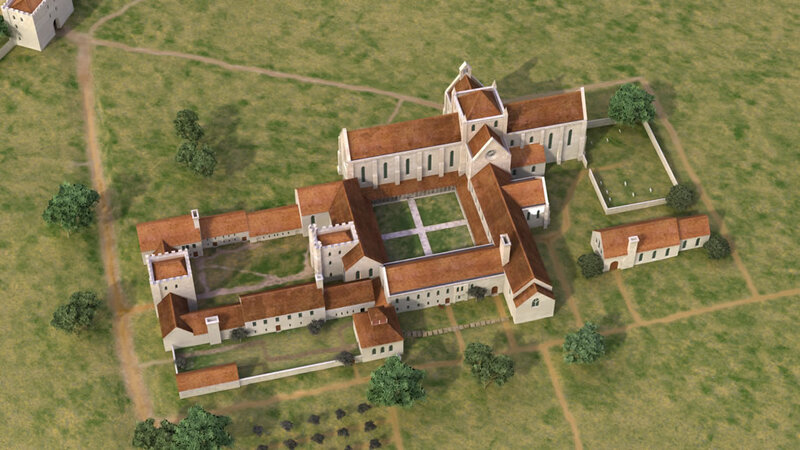 Between about 1160 and 1536 Tupholme Abbey was home to a community of Premonstratensian canons. After being closed by Henry VIII at the Reformation it was gradually demolished until only a single wall was left standing. But even though so little remains today, the evidence of the complex of buildings and the landscape in which they once stood has not disappeared completely. This evidence includes stones which once made up the fabric of the abbey and which still remain at Tupholme today. 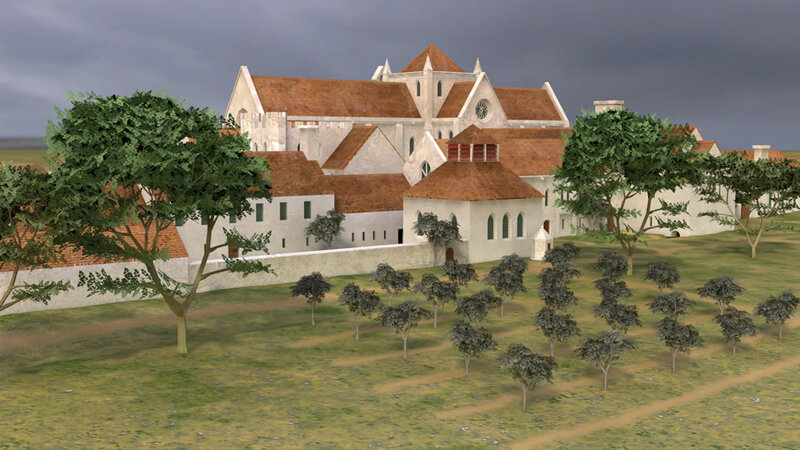 In 2004 the Friends of Lincolnshire Archaeology in association with Heritage Lincolnshire began a project to record and analyse them and to use the information that was discovered to improve our understanding of what the abbey was like. The project was made possible by a Heritage Lottery Fund grant. This education pack and the computer-generated images that accompany it are part of that project. 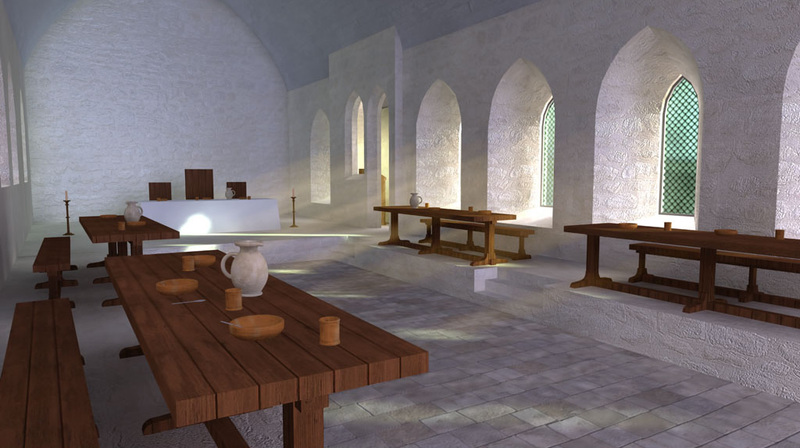 They bring together the available evidence to reconstruct Tupholme Abbey and show what it might have looked like in the medieval period. 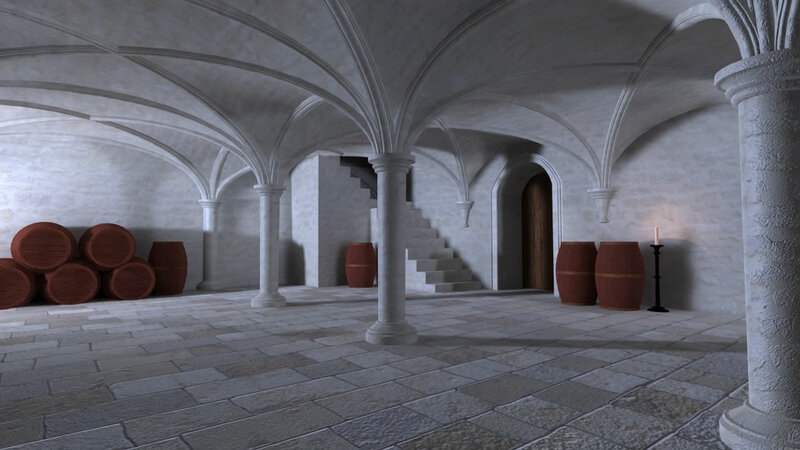 The pack also describes the life of the canons who lived there and shows how the story of the abbey has been shaped by history over the centuries. This section tells how an abbey came to be founded at Tupholme in the 12th century. It shows where Tupholme is located and how it had 8 other monastic houses as neighbours in the Witham Valley. It also briefly describes the origins of the Premonstratensian canons who built it. This section shows how religion was central to the lives of medieval people and explains the function of the monasteries and nunneries. It briefly describes the daily routine and the rules that governed the lives of the canons at Tupholme, and explains how they earned their living. This section describes how Henry VIII broke away from the Roman Catholic Church in 1534 and established the Church of England with himself as its head. It tells how he closed down the monasteries and nunneries and took all their wealth. This section outlines the history of Tupholme Abbey from the time the canons left in 1536 to the present day. It shows how changes in ownership and use over time have affected what we can see at Tupholme today. 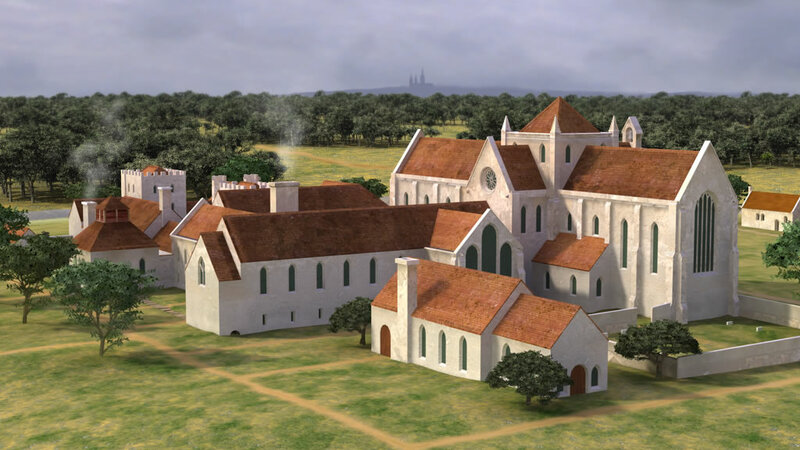 What did the Abbey look like? 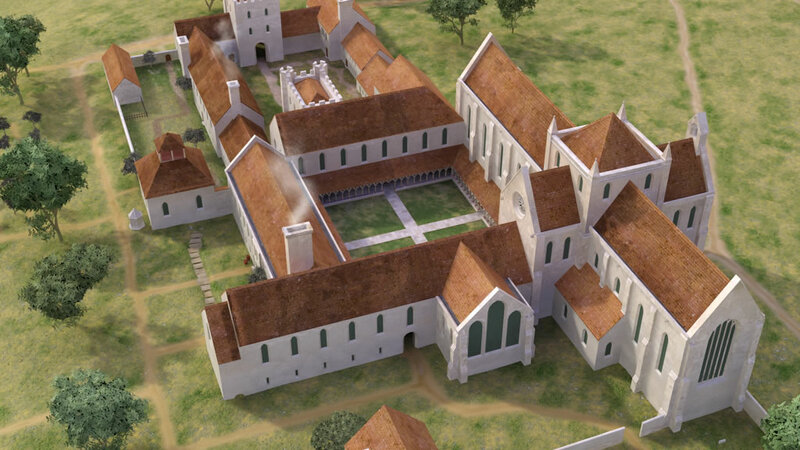 This section shows what Tupholme Abbey might have looked like when the canons lived there in the medieval period. 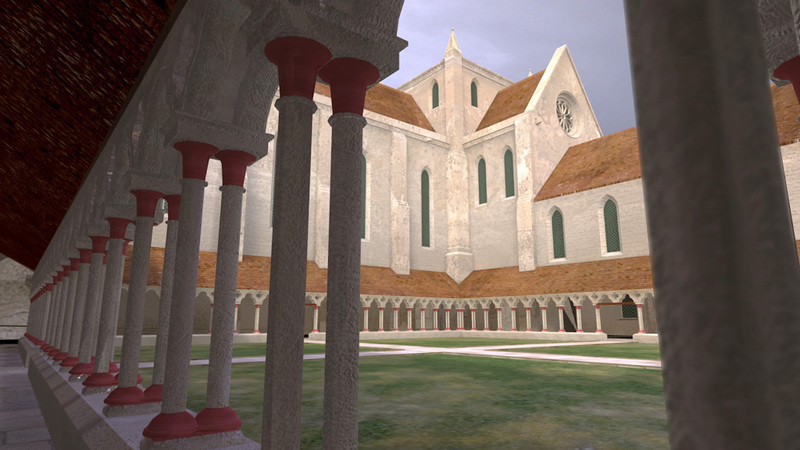 It shows how computer reconstructions of the abbey have been produced by bringing together evidence from a number of sources including the standing remains of the abbey and its archaeology, aerial photographs, the remaining loose abbey stone, earthworks survey and information from other monastic sites. This section shows how studies based on Tupholme Abbey provide a wide range of opportunities across the curriculum and at all Key Stages. Its medieval origins, its physical form, its continuing history after the Reformation, its rural setting and natural environment can all be used as a basis for both classroom based and site based activities. Site based activities are marked with a bus symbol. It also contains information to help you plan an educational visit to Tupholme Abbey. If you need any additional details please contact Heritage Lincolnshire. 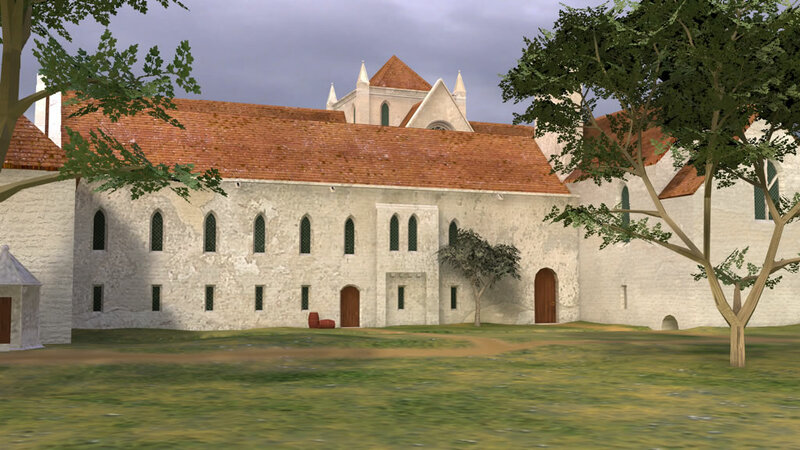 These computer generated reconstructions of Tupholme Abbey were produced as part of the Heritage Lottery funded 'Tupholme Abbey Stone Recording' project. 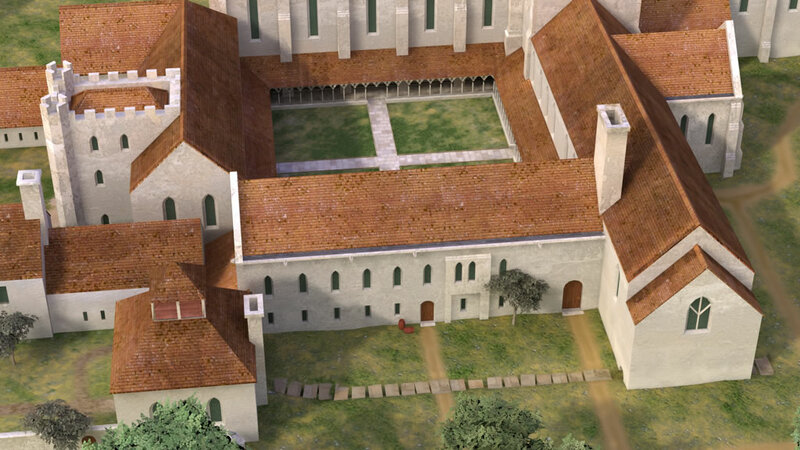 The project to record and analyse the loose stones at the abbey site was carried out between 2004 and 2007 by the Friends of Lincolnshire Archaeology working with Heritage Lincolnshire. The images were created by Andy Adams of CADtastic and Keith Turner of Working Pictures. The advice of Glyn Coppack at English Heritage is gratefully acknowledged.